“It’s beautiful,” she said, glancing around at the scene expanding before her. She could see why he loved the area and had decided to live here. “Exactly,” he said, laughing quietly, resting his hand over hers. It felt good, too good. Cassandra felt his fingers trail up her arm causing goose bumps to rise on her flesh. She turned to look at him, and his face was within inches of hers. He slid his hand up her arm and wrapped it around the back of her neck, resting there. His other hand moved to her face. He simply gazed into her eyes for a second, giving her a chance to say no, but she couldn’t find the power to resist anywhere inside her. She gulped, unconsciously licking her lips, not sure if she was supposed to respond to his comment. He didn’t wait for a reply. He pulled her head forward slowly while still gently cupping her face. His lips touched hers lightly, retracted for a second to gauge her reaction, and then he pressed his mouth to hers again. His lips were warm and soft as they moved over hers, testing and experimenting with the feeling. His mouth worked wonders, and she found herself opening up to him, allowing his tongue to softly circle hers. His hand moved through her hair following her curls down her back pulling her closer. And then his other hand slowly fell from her face only to follow her arm down to her lap, retrieving her hand and placing it on his shoulder. She realized she had been immobile up to this point, locked in his grasp like a falcon and its prey. She moved her hand up his neck, entwining her fingers through his hair. As wild as his hair looked, it was soft, incredible soft. Cassandra is the beautiful, yet analytical daughter of a wealthy attorney. Destined to follow in her father’s footsteps, her life of privilege suddenly shatters, and she finds herself with no home, career, or money. A glimmer of hope arrives in a letter from the grave promising a happier existence. Cassandra stands to inherit over half a million dollars if she can live in the sleepy little town of Nantahala for six months. Falling in love, however, was not part of the deal, and without warning, she finds herself fighting for two lives. "Wow! 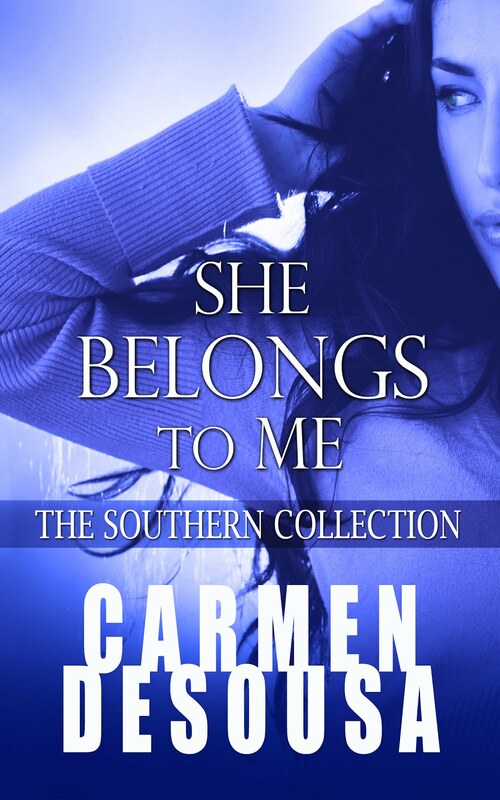 Carmen DeSousa has written another emotional and suspenseful story about family, friendship, love and betrayal that captured my attention from the very beginning." "What I really have to say about this book is WOW! It has it all! Romance, suspense, mystery, tragedy, faith." "I loved this one. I think it has a lot to do with the characters. 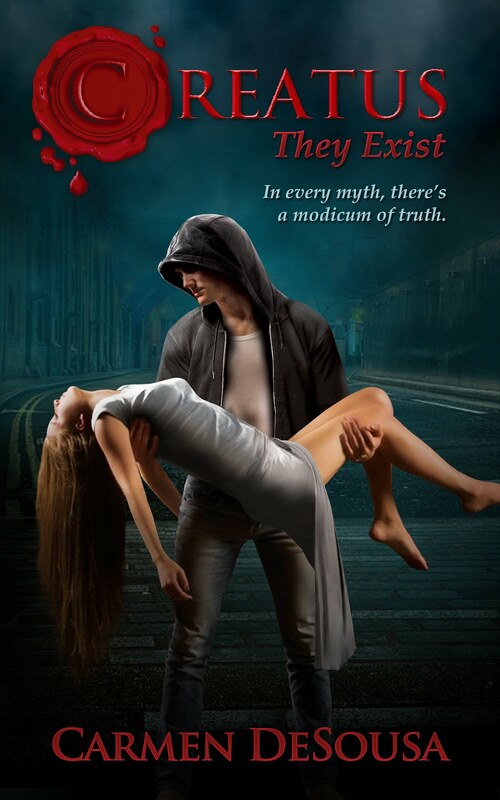 Carmen DeSousa may be incapable of writing a hero that doesn't make me melt." "Passionate characters, beautiful North Carolina setting, true love, and a bang-up mystery to tie it all together. Need I say more? "Land of the Noonday Sun" is a must-read!" Aw, such a tender moment...and the day at the riverbank easily depicted on the book cover. *sigh* warm tingles on my skin!